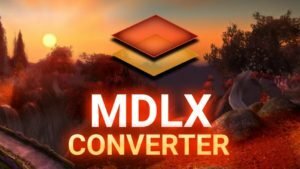 What is new in Dota 6.83c? 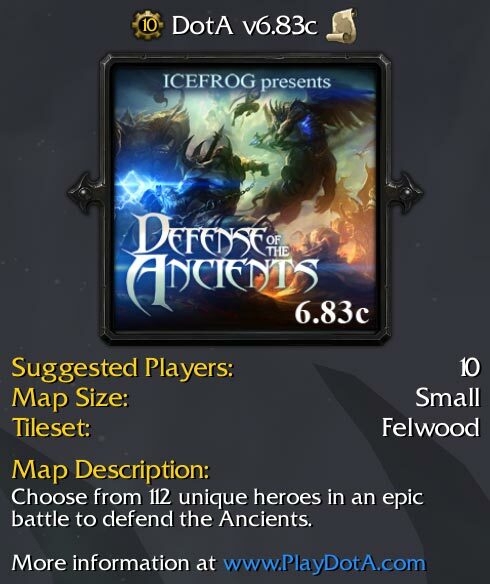 In march 2015, Icefrog released the Dota Allstars map version 6.83c. 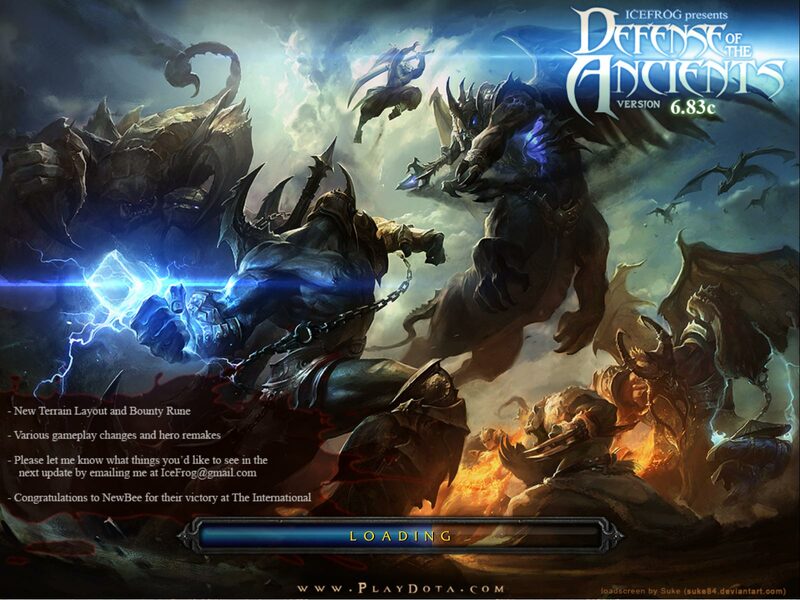 Dota stands for Defense of the Ancients and is a well known custom funmap for Warcraft 3 The Frozen Throne. 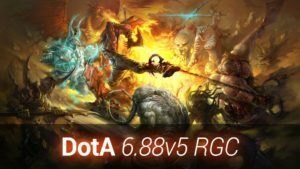 In Dota 6.83c the hero Juggernaut got buffed and also Axe, Venge and Lion got balanced for a greater gameplay! 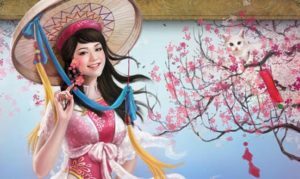 In Dota the Balancing has a high value, it determines the gaming expierence and the fun inside the game. 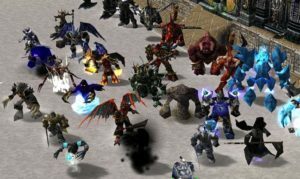 In Dota 6.83c Icefrog balanced a few more heroes to allow a better gameplay. Juggernaut Agility growth reduced from 2.85 to 2.4. 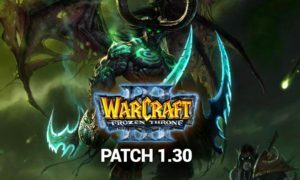 Healing Ward manacost rescaled from 80/100/120/140 to 120/125/130/135. Bladefury manacost rescaled from 110 to 120/110/100/90. Axe Berserker’s Call no longer affects invulnerable units (like Cycloned units). Berserker’s Call no longer keeps the targets disabled if Axe dies while the targets still have the debuff. Culling Blade kill threshold reduced from 250/350/450 to 250/325/400 (Scepter from 300/450/625 to 300/425/550). Vengeful Spirit Spirit Wave of Terror duration reduced from 20 to 15 seconds. Lion Hex unit movement speed reduced from 100 to 140 (same as Scythe of Vyse).